What is healthcare data analytics? According to USF Health, health data analytics also known as clinical data analytics, involves the extrapolation of actionable insights from sets of patient data, typically collected from both the revenue cycle management system (structured data) and the electronic health records (EHRs) (structured and unstructured data). “… Structured data analytics can describe and explain what’s happening and Unstructured data analytics can explain why it’s happening. Together you get the whole picture. Without both, you’re half blind.” Therefore, it’s crucial to incorporate both sets of data to get to the gold at the bottom of the mine. 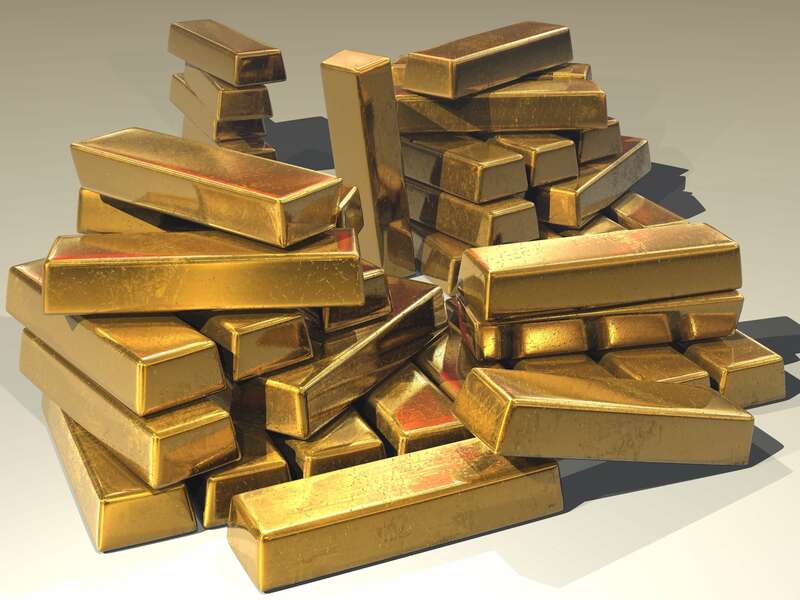 Is There Gold in Unstructured Data Mining? Structured data analytics frequently utilizes a Business Intelligence (BI) platform. The data is “live”, “active” and “in motion” meaning that the data flows constantly into the BI tool for processing and conversion into metadata which is data that is conditioned to be comparable. This data is constantly useable in any analytics application within the BI platform. The contextual relevance of the data and its transition to metadata is critical to the success of data input, manipulation, output and interpretation within the BI tool. The value is that the necessary data is gathered and manipulated into metadata to understand “the story” of the data. It allows visualization of the current system or process outcomes along with the impact changes could have on future system or process outcomes. A mammography use case illustrates the impact of incorporating unstructured data analysis into the data analytics utilized by a radiology practice. It demonstrated significant revenue or cost savings in the near-term, mid-term and long-term trends. Reviewing dictated screening mammography reports it was found that between 2-3% of patients needing follow-up imaging do not receive the imaging recommended by the interpreting radiologist. That may seem like normal or acceptable leakage. However, if 60% of those imaging services were to be performed the resulting FFS revenue is estimated to be in the hundreds of thousands of dollars. In most cases, it is not the patients deciding not to have the additional imaging done. Rather, it is the result of human error in the dictation or in the transitioning of the dictation into the MQSA System or in transcribing the patient address for the notification correspondence. The mid-term and long-term patient care and cost implications are as dramatic. Structured and unstructured data work as a synergistic team, where one + one = three or even four! It’s not just a matter of more data, rather it’s conversion of data into metadata and the application of sound data governance guidelines, which allows analytics to provide a structure around unstructured data. Thus, the resulting output is the highest quality information, intelligence and insight. This is a crucial milestone to improving the quality of care delivered to patients and populations. Forbes – March 5, 2015 Unstructured Data: The Other Side of Analytics. Steve Andriole.